I am going to deviate from the typical intelligent and informative rambling usually found on my blog to show you some cuteness I have found on the world wide web. It's been a little slow in the Jackie Fo world, so instead of bragging about myself, I will brag on some fellow bloggers and the cuteness they have created. Mmmmkay? This lovely idea comes from Pen n' Paper Flowers. I adore this site and all the gorgeous creations it contains. 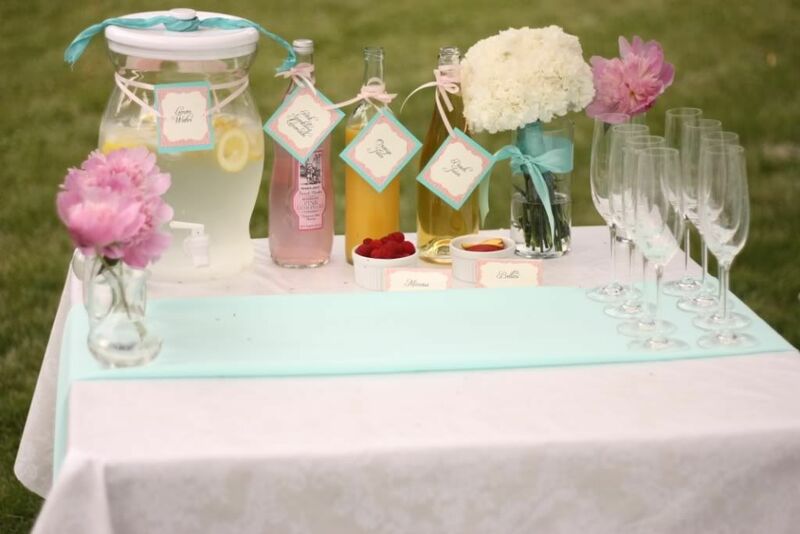 Folks in blog world have probably been privy to her recent Lemonade and Sunshine bash that has been featured on every party blog out there! If you haven't been fortunate enough to see it CHECK OUT THIS POST! It's absolutely beautiful. But back to the Banana Pudding Bites. Take a look at the picture below and tell me you don't want to make these for your next party. See the full post on the banana pudding bites HERE. Next up is another individualized dessert that I absolutely LOVE. These come from the fun blog Mycakies.com. 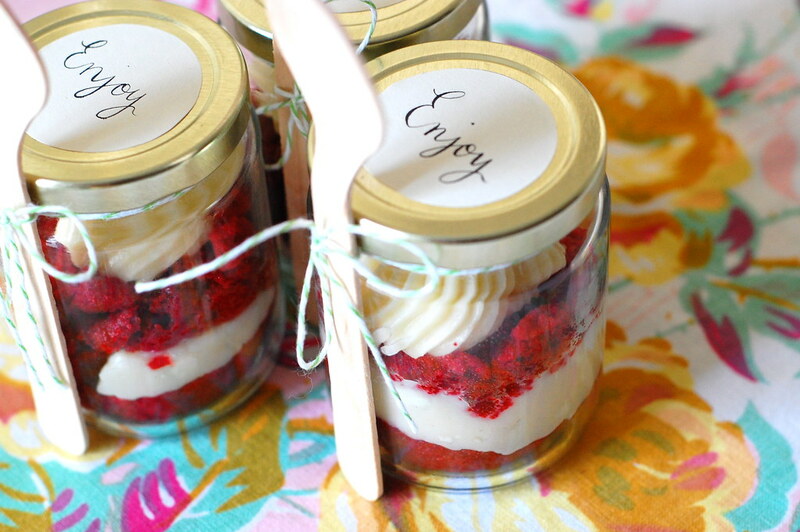 For this dessert, red velvet cupcakes are put into tiny mason jars and used as party favors. So not only do you get a delicious dessert, you get a mason jar to keep! Cupcakes and Mason Jars?! They are definitely on my list of favorite things, so combining them might make my head explode. You can read the full post HERE. Check out the pictures below. 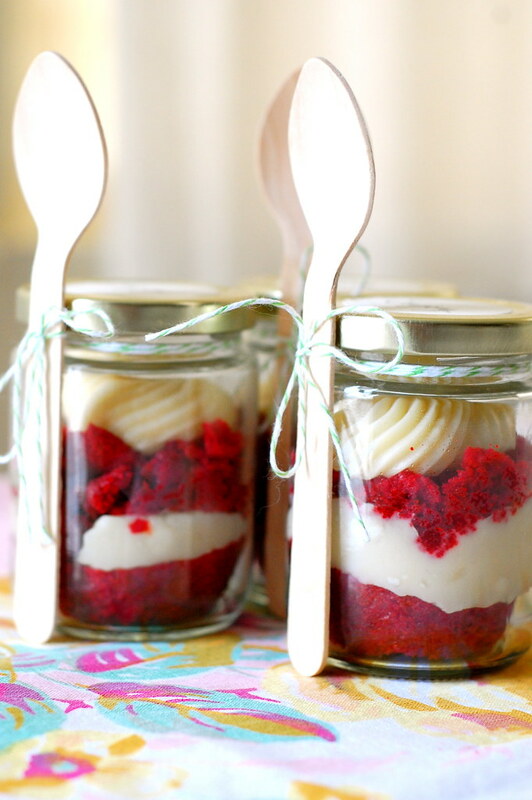 A tip: she suggests piping the frosting into each jar so it doesn't get all smeary and gross looking on the sides. I think you can do the same with the banana pudding bites for a nice clean look. Perfection! 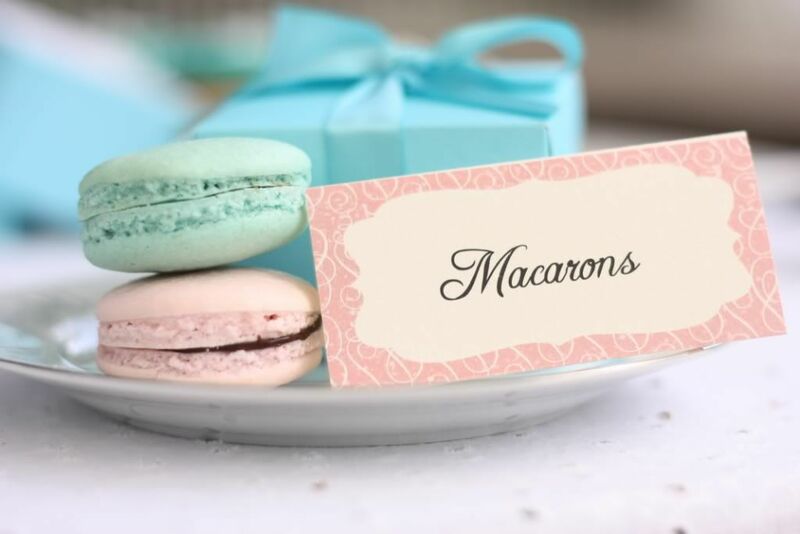 On to one of my favorite blogs, aptly titled: Eat, Drink, Pretty. Everything she does is just gorgeous, and if you don't believe me, take a look at her photo shoot she styled for her 1 year blogiversary. DAMN GIRL! More recently, she threw a lovely shower for her sister. 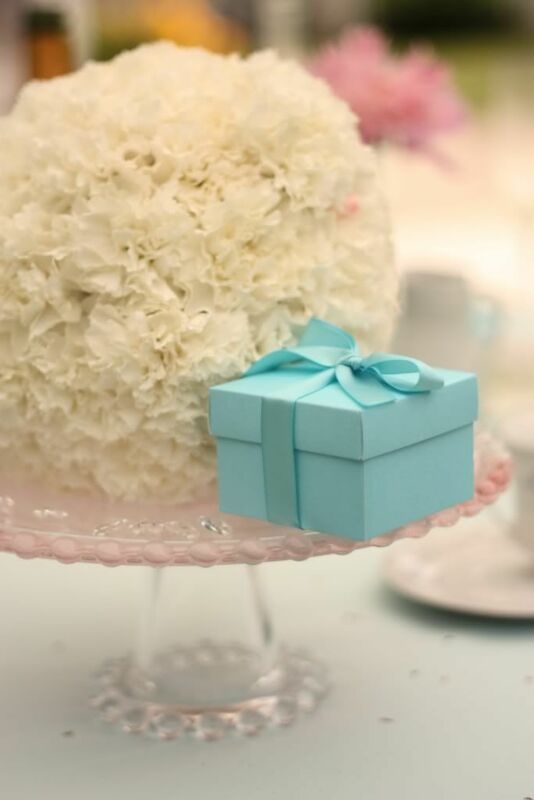 You can never go wrong with Tiffany blue and gorgeous flowers, food and creativity. See the full post here in part 1 and part 2. Take a look a pictures below and start drooling. My favorite part? The champagne infusion bar. I WILL be using that idea for a shower one day, it's just too fabulous not to! I may even make myself a champagne infusion bar tonight. Just for me. Seems like a good idea. Kim, from Frost Me blog, debuted these adorable teabag cookies awhile back (see post here) but they need to be shared. How cute are these?! 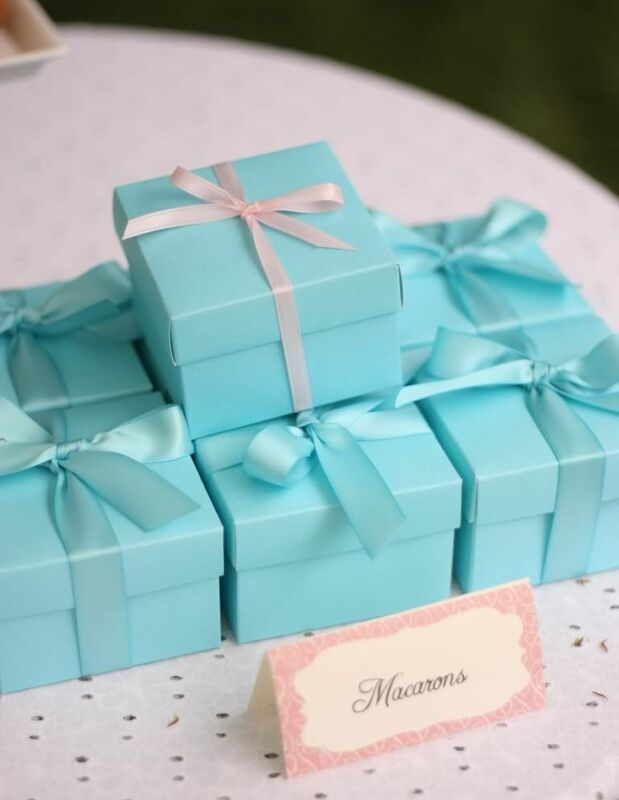 For a tea party, a shower or just for fun. To quote the supremely intelligent and not at all ridiculous Rachel Zoe, "I DIE." 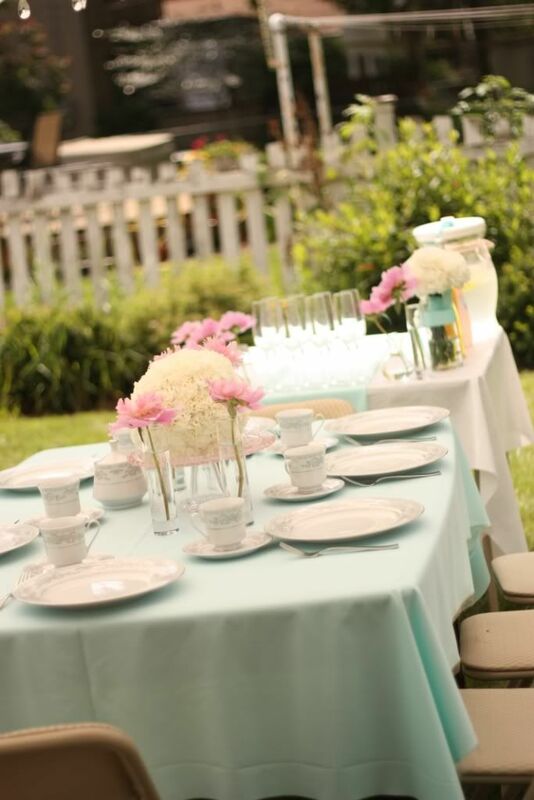 Check out Kim's blog for fabulous party inspiration. And finally, as I do most days, I did a quick Google Image search of Edward. (If you don't know who Edward is, please leave and never come back. Joking - I love all you Team Jacob ladies out there - Jacob's not too shabby either.) 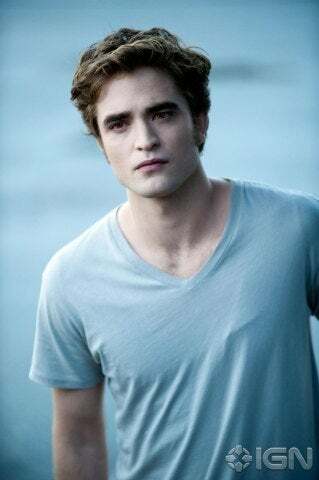 I saw Eclipse the other night, and I realized that Edward's face is like the Mona Lisa - a complete work of art. He's almost too pretty to actually consider being with. I mean, he did ask me out a few times, but I'm happily married. (Love you Mr. Fo!) It's like, jeez Edward - know when to quit! It's NOT going to happen no matter how hard you try! It's probably better this way as I don't want to be with someone who almost definitely weighs less than I do. But I can still admire the "art." More eye candy where this came from HERE. Check out these blogs (and Edward)... you won't be disappointed! so i totally thought i had my wedding favors already figured out and set in stone . . . and then i see the cupcakes in a jar!! how totally cute are those?? and easy!! sooooooooooooo excited about these! Thanks so much for featuring my cookies! You are such a sweetie! thanks! Oh I love all the ideas you are sharing on this post!! :) Good stuff!! Thanks for your nice comments about the wedding. I love the mason jar cupcakes!! such a good idea. Loved Kim's tea cookies too, I'm definitely going to try those at some point. You are JUST too sweet girl! 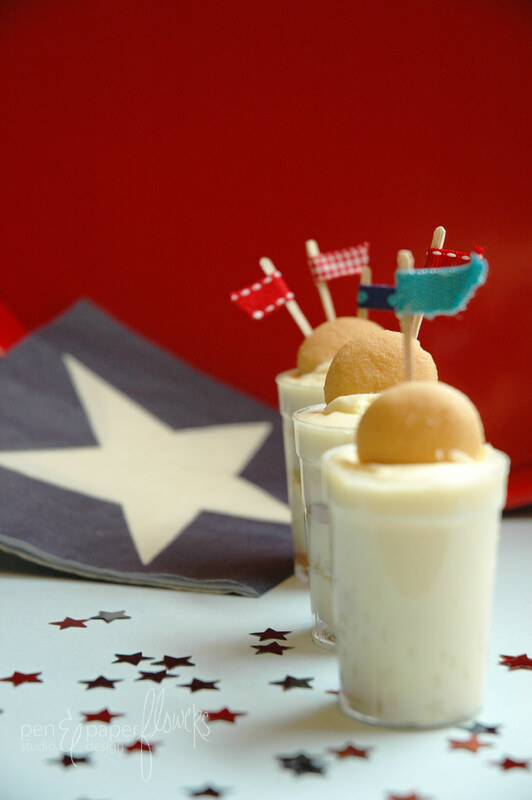 Thanks for featuring the "banana pudding bites"...and all of the other goodies from around the blog world! There's so much talent out there and I appreciate it all! Hugs to you! & btw...i just shared your post on my facebook fan page too...thanks again! I just found you from the rosebud list and I am so glad I did. I can't wait to put some of these ideas into action!